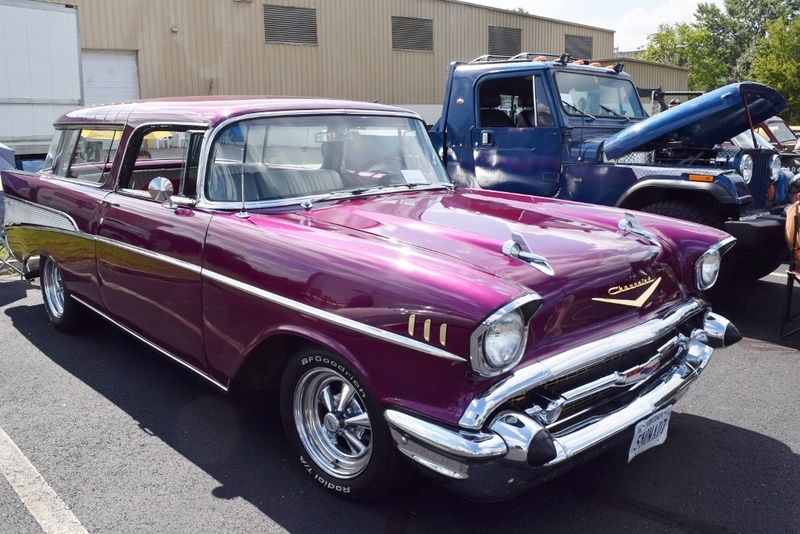 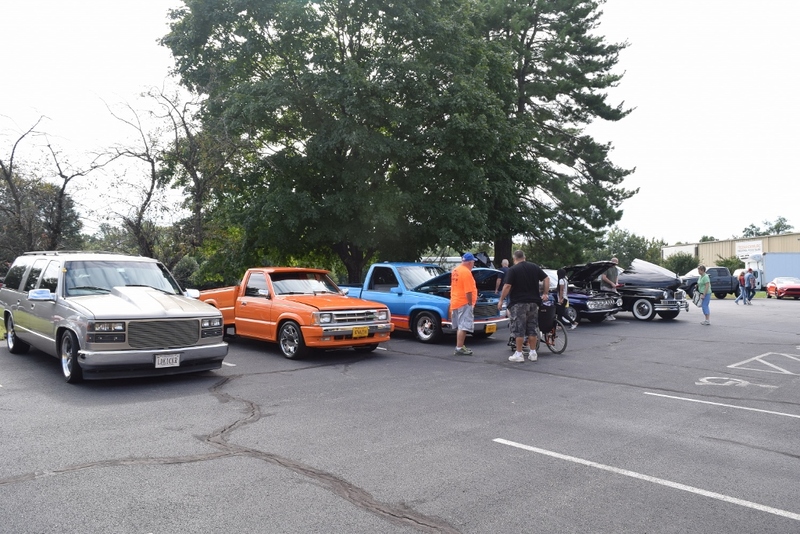 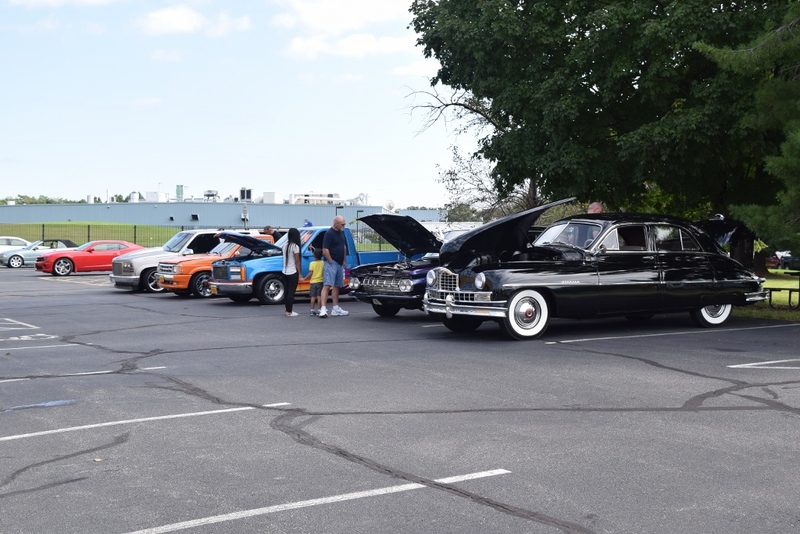 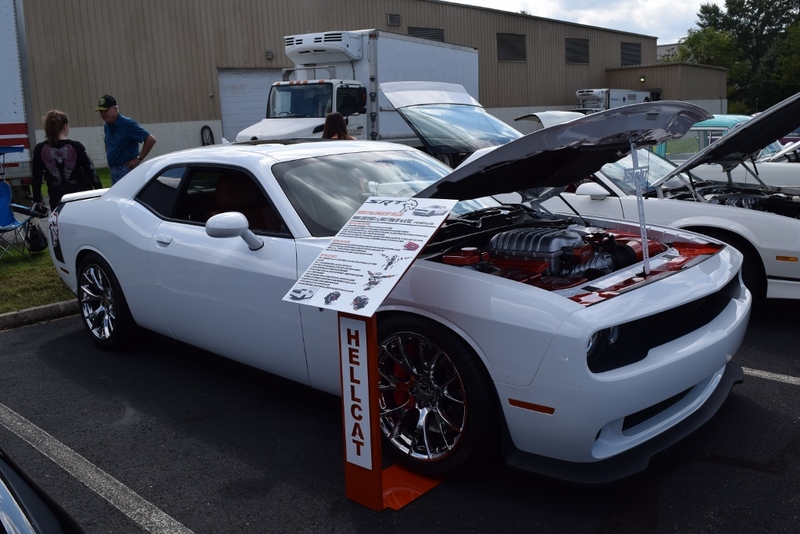 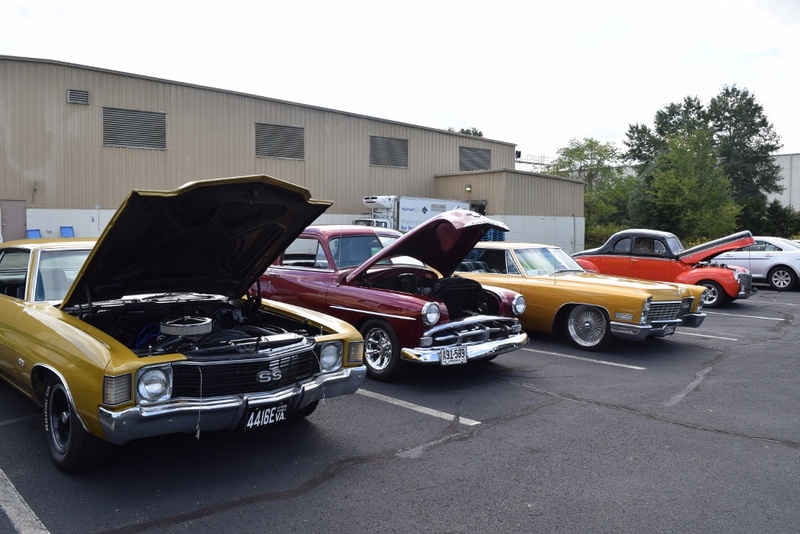 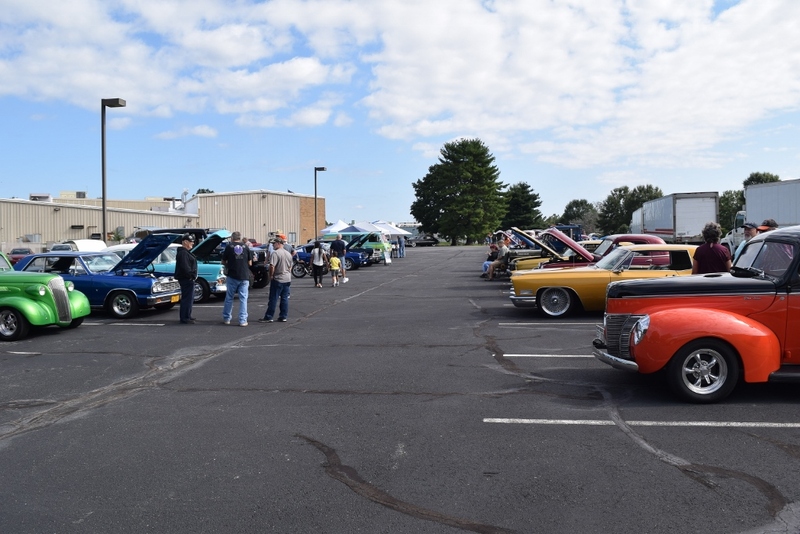 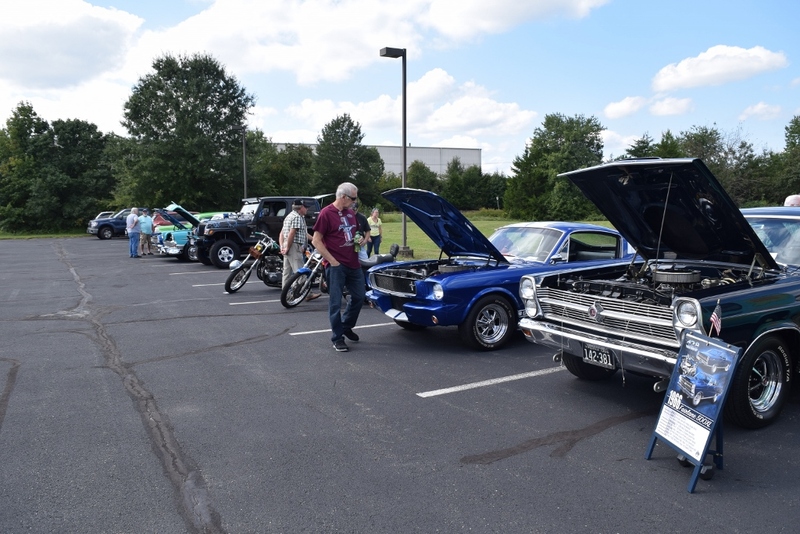 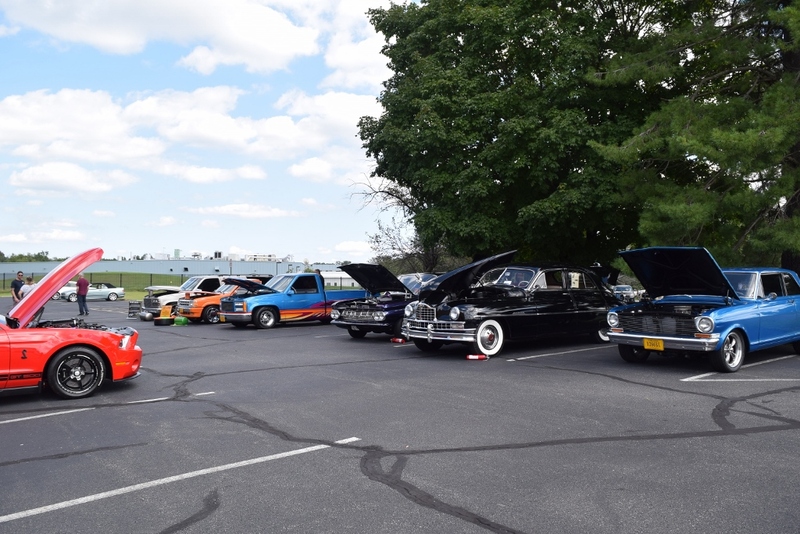 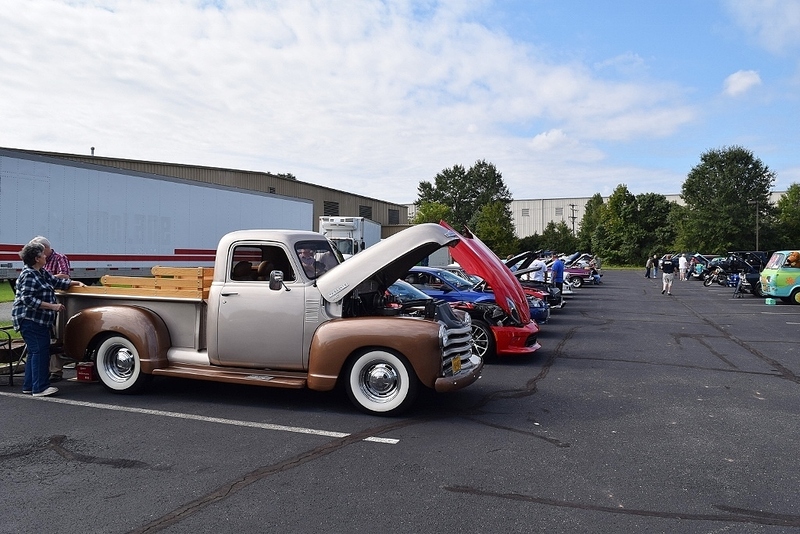 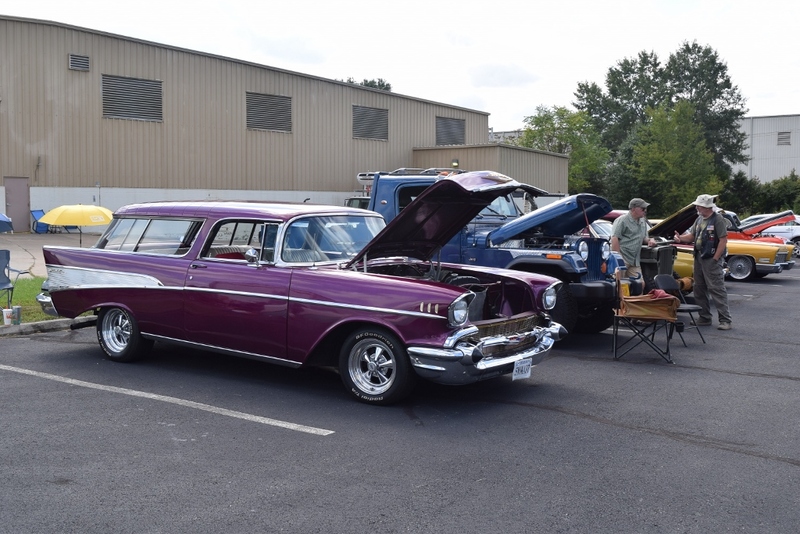 A perfect day greeted participants in this annual animal welfare benefit car show. 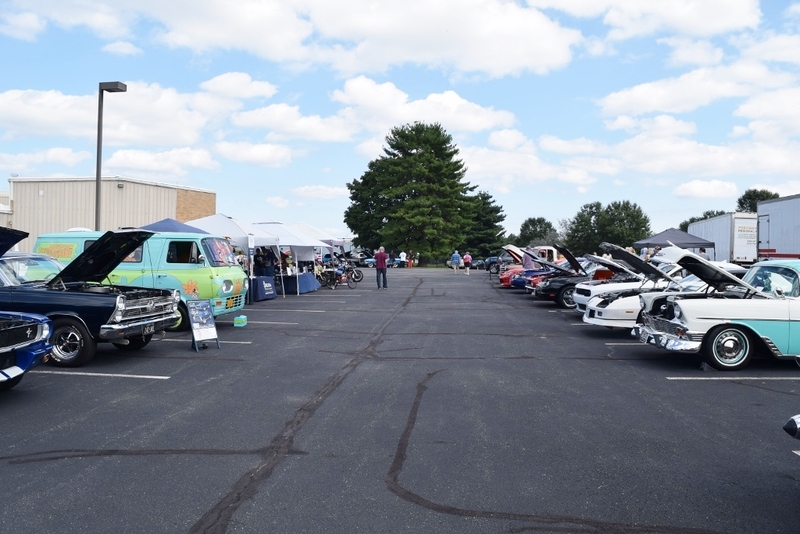 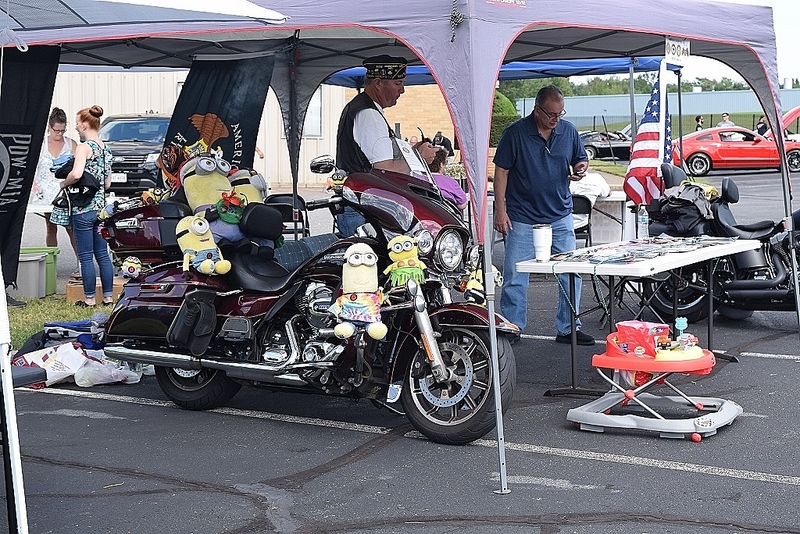 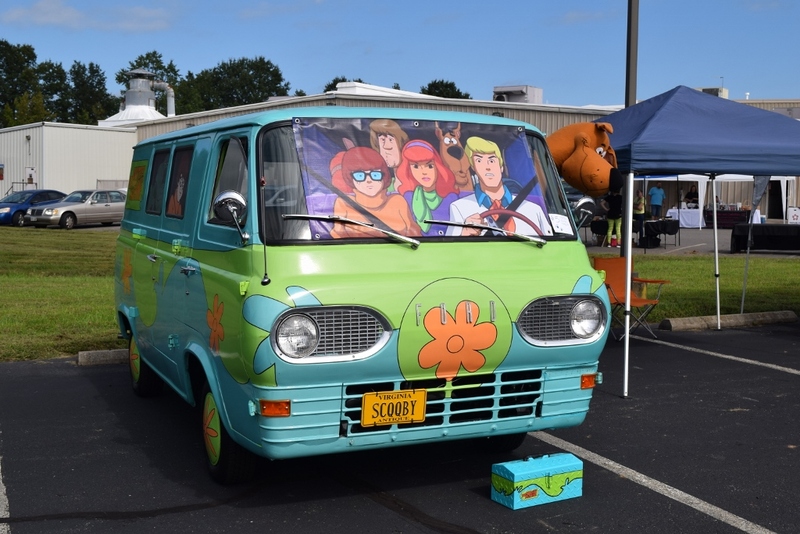 In addition to the many participating car enthusiasts, there were also a number of rescue animals in attendance. 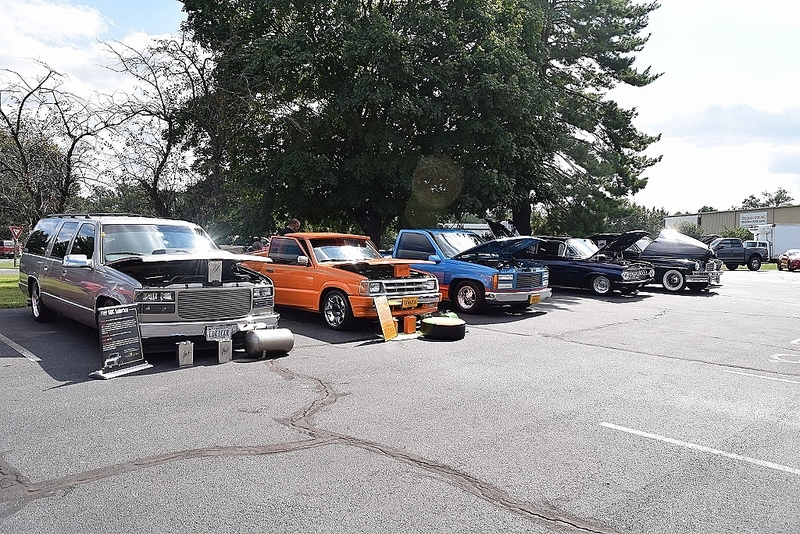 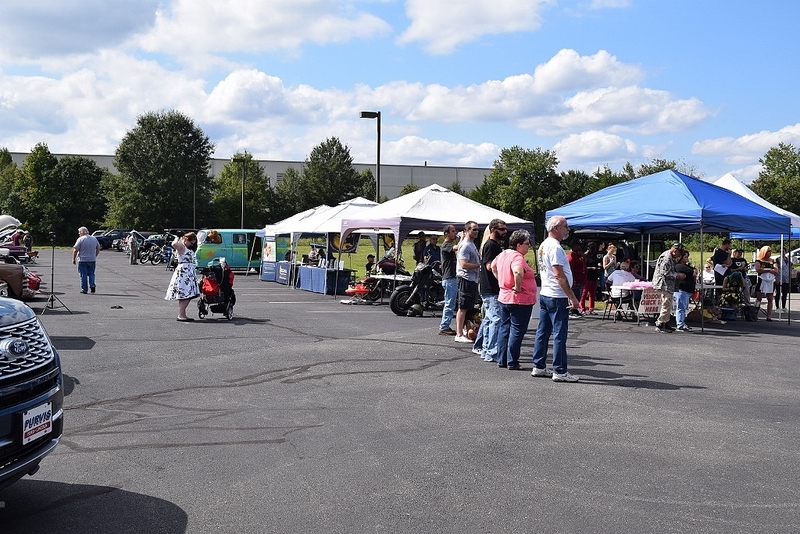 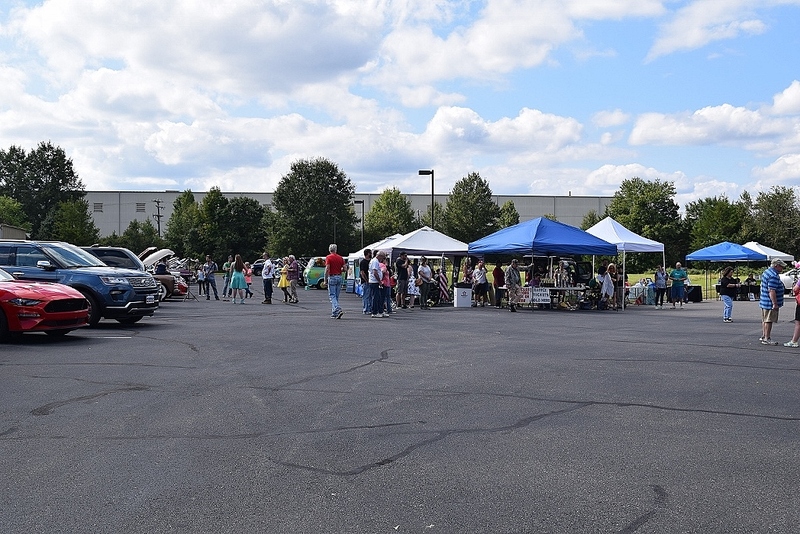 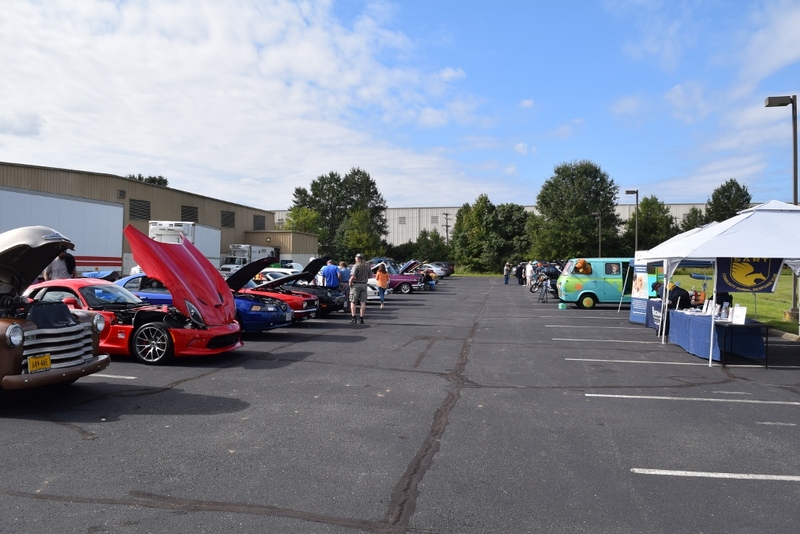 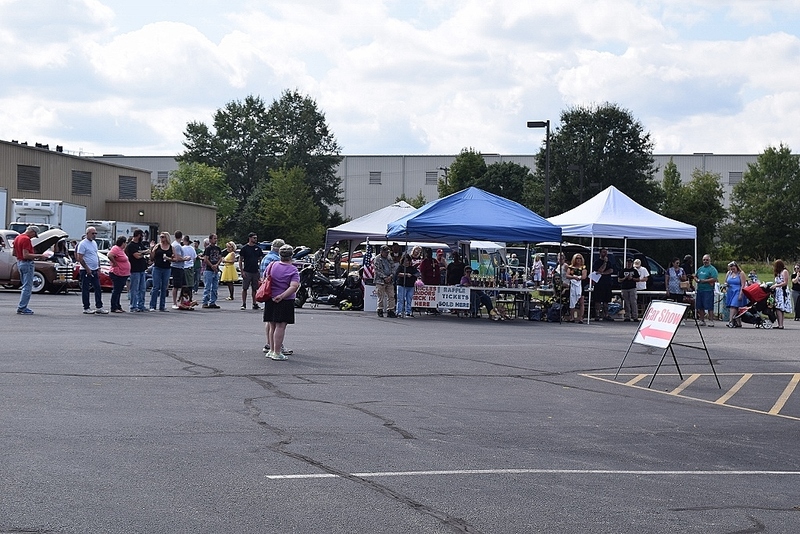 This is a joint show sponsored to help address the needs of abandoned and mistreated animals in our area., Our parking lots were at overflow capacity with cars, vendors and supporters.